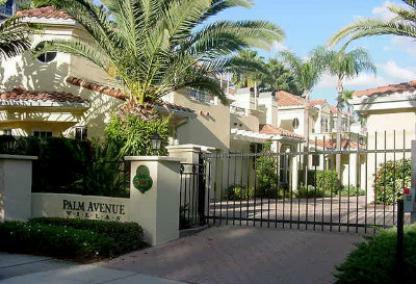 Built in 1988 on prestigious Palm Avenue in downtown Sarasota, the 12 townhouses are rarely available for sale. 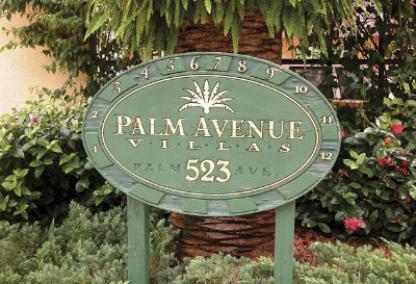 This small intimate community is conveniently located near Marie Selby Gardens, the elite shops of Palm Avenue and the various art galleries found throughout the city. This Mediterranean gated complex is beautifully designed, and residents enjoy private courtyards with brick pavers, attached garages. Lido Key Beach is only minutes away if the sand is your pleasure. Many area golf courses are within a short drive if you have a desire to hit the links. Sarasota offers something for everyone, and these maintenance-free residences are in the perfect location to enjoy it all!